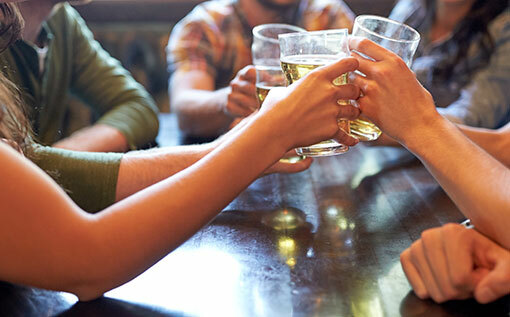 The Farmhouse Inn is a traditional country pub and hotel, situated in North-West Essex. It is ideal for those seeking character accommodation near Stansted Airport (10 miles away) and is perfectly placed to explore our attractive region. ​Set in the quiet hamlet of Monk Street, just outside the historic town of Thaxted, we overlook the Chelmer Valley and some of the most beautiful countryside that Essex has to offer. 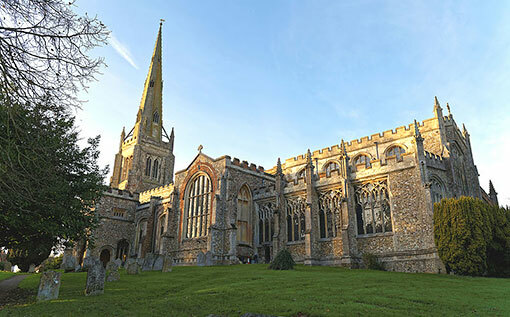 Thaxted itself boasts many fine old buildings including a windmill and 14th century church, and the immediate area is perfect for cycling and walking. The Farmhouse Inn is consistently included in CAMRA's Good Pub Guide and we offer fine real ales alongside great company in the bar. 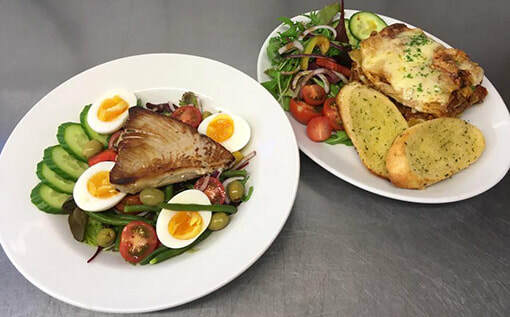 Our range of bar meals can be served at your table, on the patio or in the garden, or you can sample more formal fare in the relaxed atmosphere of our 50-seat restaurant. Either way, you’ll enjoy some of the best pub food in the area.